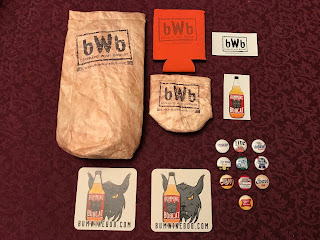 Stay smug when AP from the Smugcast podcast joins Bum Wine Bob on this weeks edition of Bumming with Bobcat! 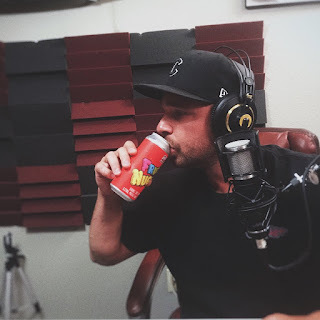 We are talking drinking stories, BOOZE, podcasting tips, and most importantly...BOOZE! 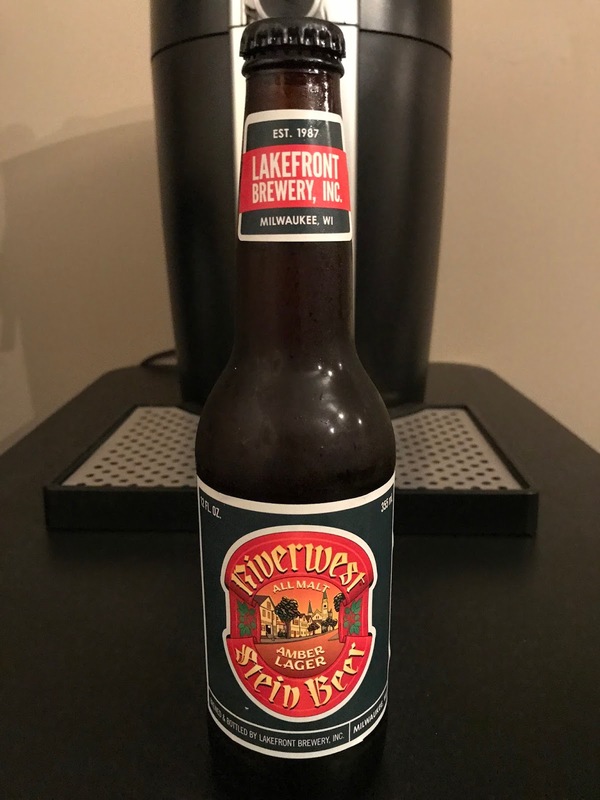 Don't forget that Lakefront Brewery Riverwest Stein from the BOX OF BEER is the BWB Beer Of The Week! Make sure to check it out! Listen to "Bumming with AP from Smugcast" on Spreaker.